Being frightened in a haunted house is all part of the Halloween fun. However, if you are injured in a haunted house, your ability to hold the owner liable for those injuries could be limited. 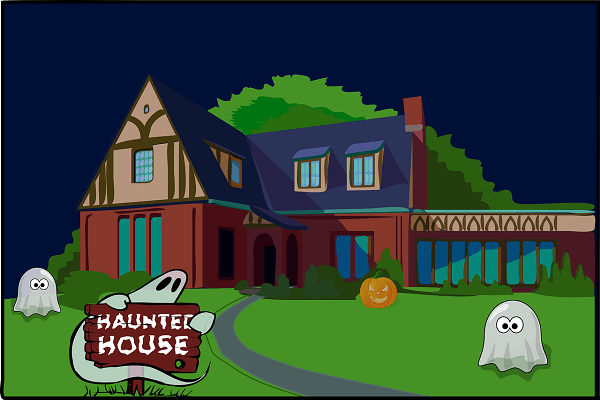 Haunted houses, whether hosted by a commercial organization or local homeowner, are a common fixture on Halloween night. In fact, you might wait in line for hours just to pay and enter an infamous haunted house in your city that comes but once a year. While these attractions offer the frights and thrills you seek, you may not be able to sue if you are injured within one. Only in specific situations can you file a lawsuit, which is why it is imperative you speak with an attorney about your accident case to explore your options. The reason many haunted houses escape liability is the assumption of risk doctrine. Under this legal concept, you have agreed to engage in a dangerous activity, and by engaging in it, you accept the risks involved. If the “risks” are expected of the haunted house, you will not be able to sue. For example, being scared and running out of the haunted house only to trip and injure yourself is part of the risk of entering. You cannot sue for the typical injuries and risks associated with a haunted house. Businesses are required to remove a foreseeable risk on the property, such as ice that poses a slip and fall hazard or loose electrical wires that could cause an electrocution. However, these rules do not apply to a haunted house or facility offering recreational activities. By entering the business, you have assumed the risk. You assume that you will be frightened, and you also assume the risk of what could happen because of being frightened. From fainting to falling back to tripping on your way out as you run scared, these are all risks of being frightened that you are accepting the moment you enter. Injuries Caused by Actors – Haunted house employees play a role, and their job is to scare visitors of the attraction. They might grab, jump out and spook, or even chase you as you run away. Some actors take their role too seriously and injure visitors in the process. Trampling – During an extremely frightening moment, groups may flee from the haunted house at once. If someone were to trip and fall during that moment, they could be trampled by the crowd rushing out with them. Premises Accidents – Unsafe premises can lead to a host of injuries, such as lacerations, broken bones, traumatic brain injuries, and burns. The injuries you sustain because of being scared are not something you can seek compensation for, but that does not mean a haunted house owner is excused from keeping the premises safe. They still must offer a safe environment to some extent. Schedule a free consultation today at 404-991-5950 or request more information online.